Free Range Camping would like to welcome Bob Jane T-Marts as our latest business partner. The one thing Bob knew well was how critical good tyres were. Following his brilliant racing career, he made tyres his passion. 50 years later Bob Jane T-Marts is now Australia’s largest independent retailer with over 136 stores to keep our members covered right across Australia, with a combination of independent franchisees and company-owned stores offering high-quality products and service at the most competitive prices. Whether it is your 4WD tyres for off-road camping or towing a camper trailer, or your caravan or motorhome tyres, Bob Jane T-Marts have all types of tyres. With over 20 reputable brands in their range, including their own exclusive Bob Jane and J-Trax Brand Tyres which come with a Free Road Hazard Warranty. At Free Range Camping, we have chosen to partner with Bob Jane T-Marts as we feel they are leaders in their field, and we felt it was important for our members to have a reliable network of outlets they could easily find and use with confidence as you travel around Australia. 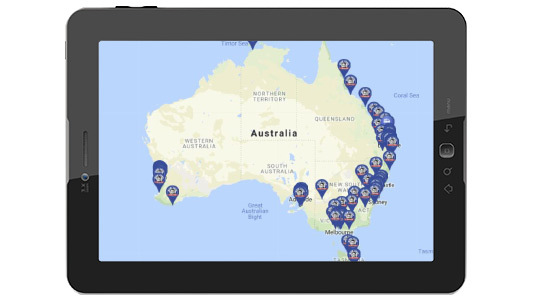 As a Free Range Camping Member, you can now find all Bob Jane T-Marts outlets in your App, and access store details and directions even when you are offline. Your wheel alignment is one of the key maintenance factors to ensure that you get the most economy and performance out of your tyres. 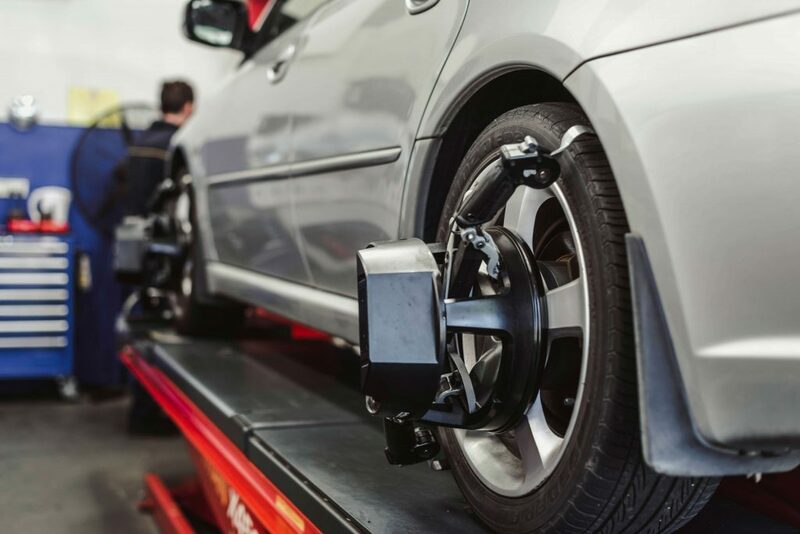 Regular wheel alignments provide safe, predictable vehicle control as well as a smooth and comfortable ride free of pulling or vibration, and improved mileage. Today’s modern suspensions require precise wheel alignments that can only be achieved through a modern alignment system. This applies to both front and rear wheel drive vehicles. The wheel balancing system used by Bob Jane T-Marts is technologically advanced to provide the optimum wheel balance for your vehicle. Unbalanced wheels cause annoying steering wheel and seat vibrations and can lead to increased fuel consumption. 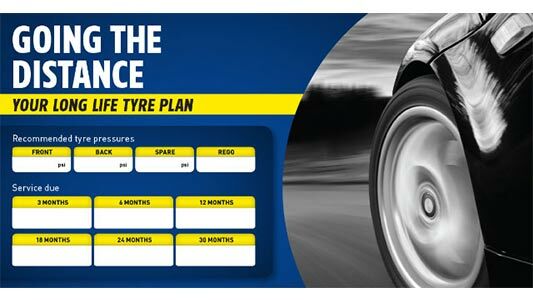 When you buy two or more new tyres with a wheel alignment, you’ll receive a complimentary membership to the Long Life Tyre Plan. This includes: thrust/wheel alignment, wheel balancing service, tyre rotation, 5 tyre air pressure check, visual tyre & wheel inspection, battery check and ongoing discounted tyre service savings. 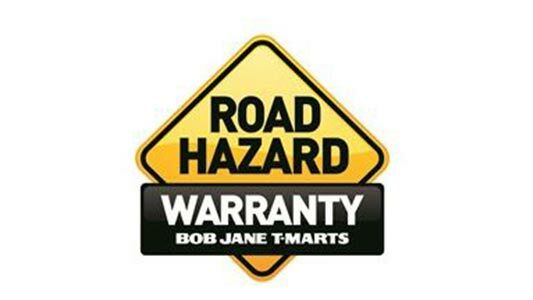 Provides a free Road Hazard Warranty on specified Bob Jane and J-Trax brand tyres. It is designed to cover unseen hazards that can cause damage to your tyres such as punctures, accidental cuts, accidental curb damage, impact breaks, and staking. The warranty allows for free replacement if there is less than 25% tread wear, or 50% discounts if more. Purified nitrogen has been used to inflate the tyres of racing cars, aircraft and heavy commercial vehicles for some time. However, it is only recently that it has come to use in normal passenger cars. 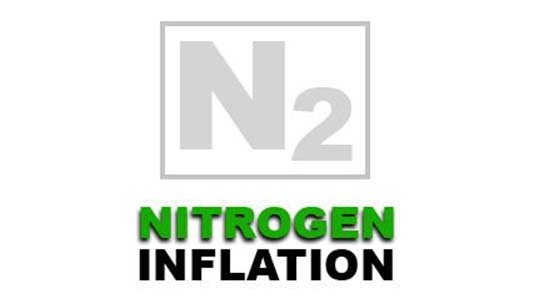 Nitrogen Inflation can offer better tyre performance and it can assist in maintaining the correct tyre pressure for longer. Nitrogen also assists with the elimination of oxygen and water vapour from the tyre which can cause both corrosion of the rim and oxidation of the tyre casing. Means if you are not satisfied with your new tyres, you can return the tyres within 30 days or 1000 km whichever comes first and they will be exchanged for something that matches your driving needs more closely or you will receive in-store credit for the same value. Apart from their commitment to providing the best advice for your tyres Bob Jane T-Marts are confident they have the biggest range and the best prices for all the tyre brands they sell. So confident that they will guarantee the best tyre price in Australia. They will match any competing price for a locally stocked identical tyre, plus pay you 10% of the difference. Free Range Camping is proud to be associated with Bob Jane T-Marts and know they are providing our members with the best services in tyres. 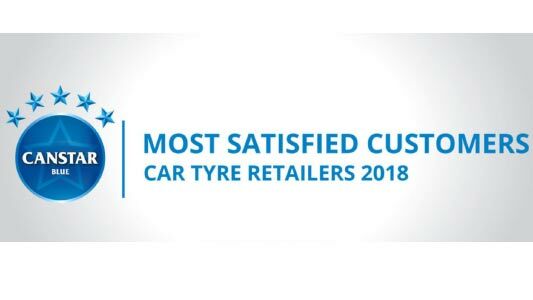 We are reassured of this as they have recently received the Canstar Blue – Most Satisfied Customers Car Tyre Retailers 2018 Award. You can find all Bob Jane T-Marts outlets in the Free Range Camping web directory and App under the RV & Auto Accessories. Just look for the exclusive Bob Jane T-Marts Map Marker and our App will guide you straight to the store. And remember to keep an eye out for the many monthly specials that Bob Jane T-Marts have on offer.